Whether you are buying or selling a home chances are the question of earnest money will come up. 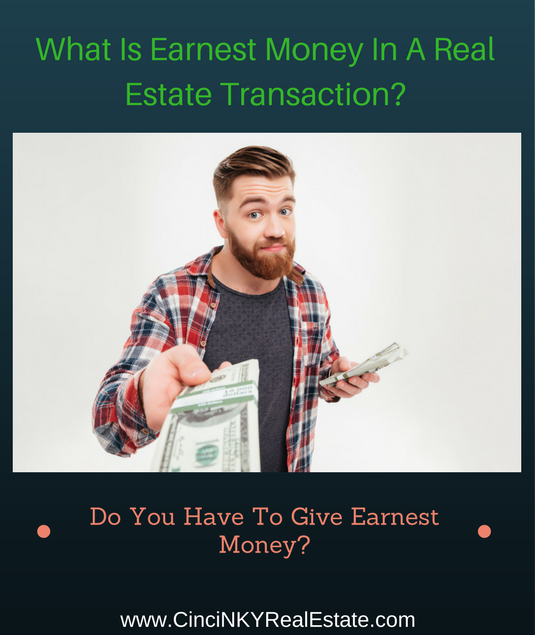 Earnest money is not required as part of a real estate transaction. A contract to purchase a home requires and offer, acceptance (by both parties) and valuable consideration. The act of offering to buy a home with money (financed or cash) is the valuable consideration. Earnest money is part of the overall valuable consideration but on its own is not a requirement. The word earnest means “serious in intention, purpose, or effort;”. The earnest money part of an offer to purchase a home shows that the buyer is serious and willing to commit funds towards the home purchase. Generally there is no set amount that buyers should give as earnest money and customs may vary from state to state as to how much should be given. Some areas may suggest giving one percent of the total purchase price as earnest money whereas others may have a custom of giving a couple of thousand dollars or more based on the value of the home being purchased. When an offer to purchase a home is written the homebuyer has the ability to specify the amount of earnest money to be provided as part of the offer. Generally the earnest money check will be collected and deposited right away upon acceptance of the offer. The earnest money can be deposited with either one of the real estate brokers who are party to the transaction and goes into their trust account. The earnest money can also be deposited with the closing/title company’s escrow account. Real estate brokers are required to have separate trust accounts where earnest money is to be deposited. Earnest money in the trust account cannot be used by the real estate broker and must remain in the trust account until the transaction is closed or the deal is called off and both buyer and seller agree to release the earnest money. In a successful transaction to buy a home the earnest money is credited to the buyer on the final purchase price of the home. If one of the real estate broker’s to the transaction are holding the money then the earnest money usually is used to offset any commissions those brokers have earned. For instance if a broker through representing the buyer earned a commission of $5000.00 and the buyer had put down $2000.00 in earnest money which the buyer’s broker deposited into their trust account, then upon closing the buyer’s broker would get a check for $3000.00 and could withdraw the $2000.00 from their account to get the full $5000.00 commission earned. If a purchase is being made with a mortgage then the lender for the buyer may want to have a copy of the earnest money check for their records and as part of preparing the final closing documents. Mortgage lenders are under strict legal requirements to document all funds being disbursed towards the purchase of a home and must account for any and all debits and credits between the homebuyer and sellers. 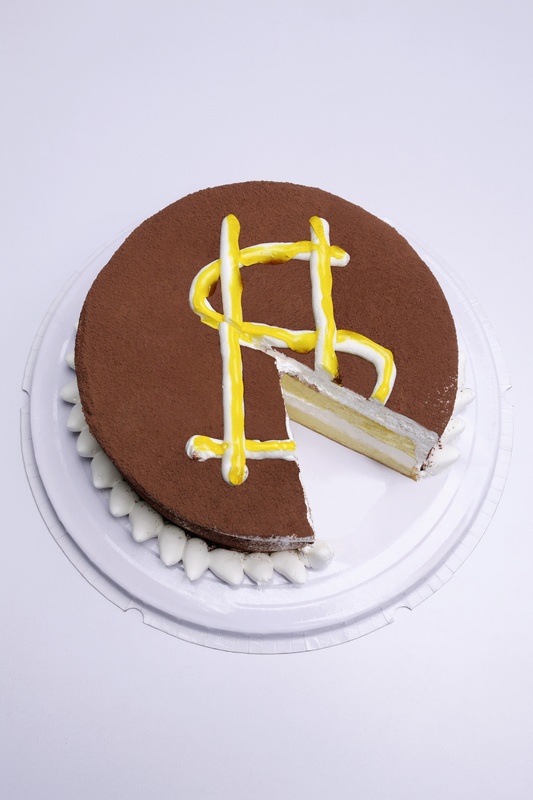 What Happens To Earnest Money If The Deal Falls Apart? If a deal to purchase a home falls apart for whatever reason the question becomes what happens to the earnest money. The options are the money can go back to the buyer or to the seller. It is not as easy as it sounds as both parties must agree to where the money will go. The seller or buyer must release their claim to the earnest money in writing and only then can the money be transferred to one party or possibly split between the parties. In many cases where the deal ends due to no fault of the buyer the buyer gets their earnest money back and goes on looking for another home. The deal could end due to something coming up on the inspection that the buyers don’t like, the house appraises lower than the sales price and the buyer and seller cannot agree on a reduction, the seller cannot deliver clean title or something else. On the other hand where the buyer may have done something to cause the deal to terminate the seller may be less willing to authorize the return of the earnest money to the buyers and instead prefer that they keep the earnest money as compensation for the time of their home not being on the market. 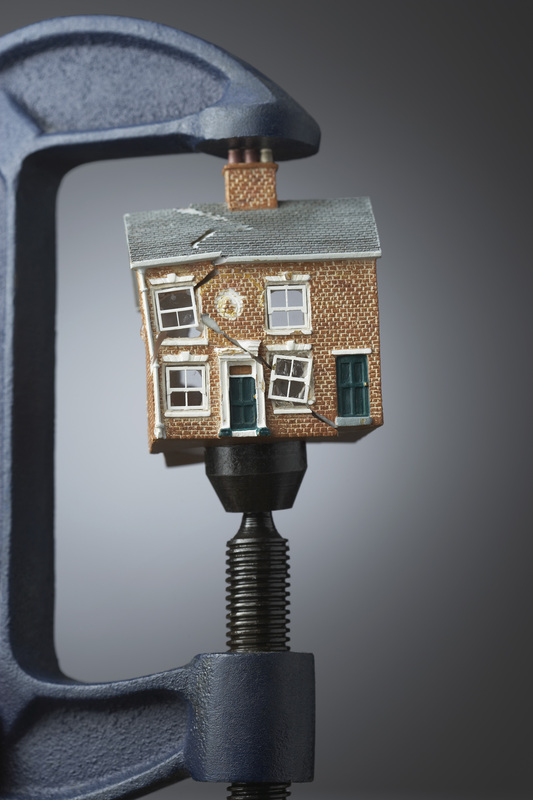 If the buyer does something that causes their mortgage to be denied, fails to work in good faith when negotiating repairs or just flat out changes they mind and no longer wants the home the seller may believe they should get to keep the earnest money. Unfortunately in the situation where the seller and buyer cannot agree on who gets the earnest money then the real estate broker or title company must hold the earnest money until both parties agree who gets the money or a court orders the payment of the earnest money to one of the parties. Depending on the amount of the earnest money, small claims court may not be able to handle it and the cost of going to court may outweigh the amount of money that is in dispute. In many states if the earnest money has not been distributed due to disagreement over who is due the money, the real estate broker is allowed to forward the money (after a certain period of time) to the state real estate agency where they are licensed and the transaction was to take place. What Happens In The Event The Earnest Money Was Never Collected? the money. This would require a court order stating the earnest money should go to the seller since it would beunlikely the buyer would be willing to write a check for the earnest money after the deal has fallen through. The real estate broker for the buyer could then sue the buyer for the amount of the earnest money if they choose to do so. Earnest money is not a requirement of any offer to purchase a home. Earnest money does show that the buyer is serious and willing to put forward some money up front and is not extra money over and above what is being offered to buy the home for. If both the seller and the buyer cannot agree who gets the earnest money from a failed deal a court will be required to rule on who should get the money. About the author: The above article “What Is Earnest Money In A Real Estate Transaction?” was provided by Luxury Real Estate Specialist Paul Sian. Paul can be reached at paul@CinciNKYRealEstate.com or by phone at 513-560-8002. If you’re thinking of selling or buying your investment or commercial business property I would love to share my marketing knowledge and expertise to help you. Contact me today!